Last month in April, I visited Make Up For Ever boutique store in Beverly Hills. I think that was the biggest mistake because I ended up buying products I don't need. 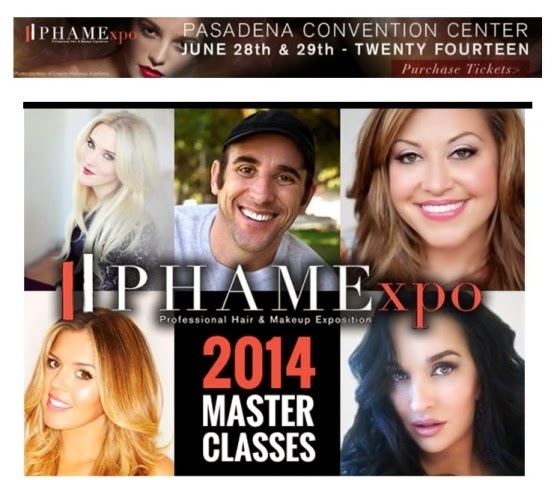 "Learn from the very best artist in the industry; Kellly Peach, Richard Radstone, Erica Carr, Kelly Baker, Donna Mee and Todd McIntosh with PHAMExpo's Master Class series. For more information or to purchase your tickets click here." Don't forget to purchase your tickets for PHAMExpo!!! 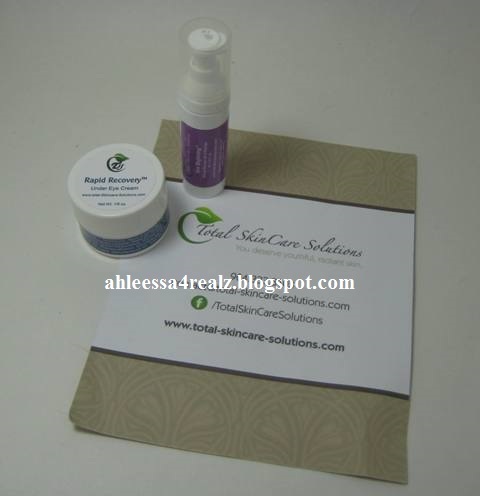 I received some samples from Total SkinCare Solutions. 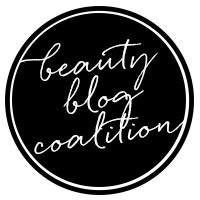 If you're like me and have never heard of them, they are a natural skin care line. 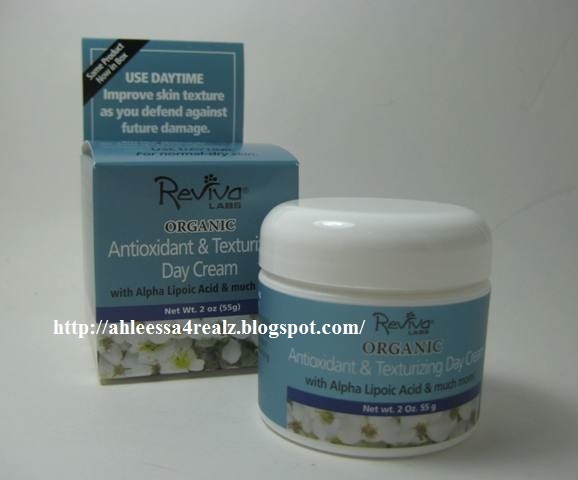 "There is nothing to be found in a Total SkinCare product that does not come from nature. Our products stimulate and accelerate the skins natural healing processes because they are made with pure, active ingredients, plant extracts, and blended with the highest quality essential oils. We believe skin has problems when it is out of balance; our natural products will help balance your skin and restore its radiance. Too often, people are swayed by chemical treatments and costly surgical options instead of opting for natural remedies to cure their skin woes. * Improving the skin's ability to protect and improve itself"
Disclaimer: The products mentioned in the post was given to me, as well as, free hair coloring. I am not affiliated with the company nor getting paid to advertise the products. This post is written with my honest opinion. 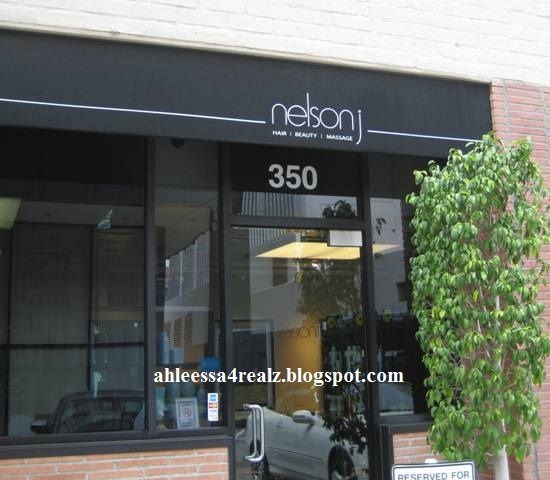 This past weekend, Saturday May 24, 2014, I had the experience of getting my hair colored at Nelson j Salon. Disclaimer: The product mentioned in this post is given to me as a gift. I am not affiliated with the company nor getting paid to advertise the product. This post is written with my honest opinion. I haven't reviewed sheet masks in a long time. 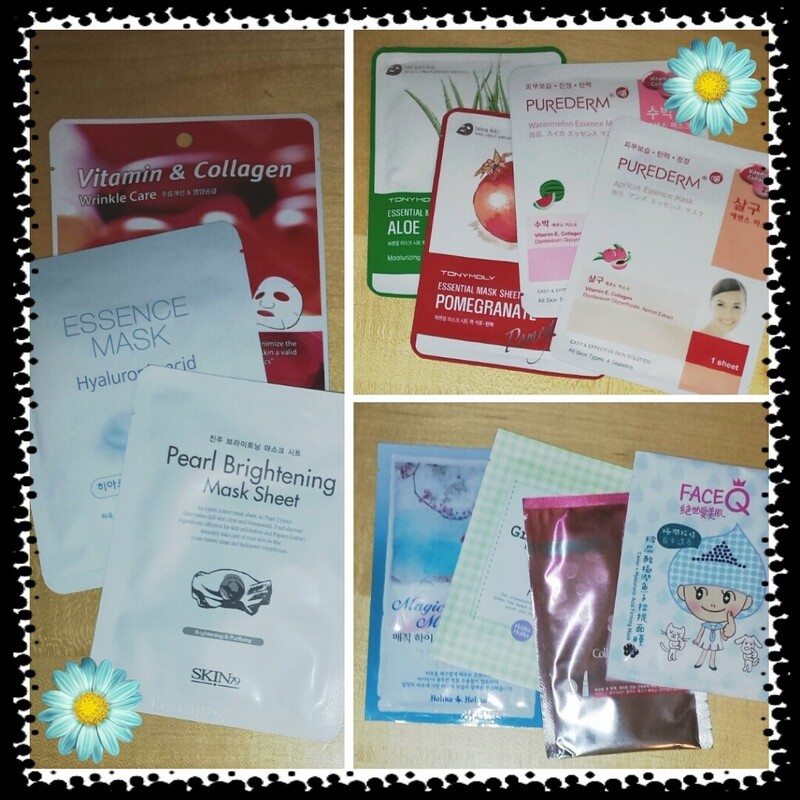 For this post, I will review some masks I was gifted from a friend. 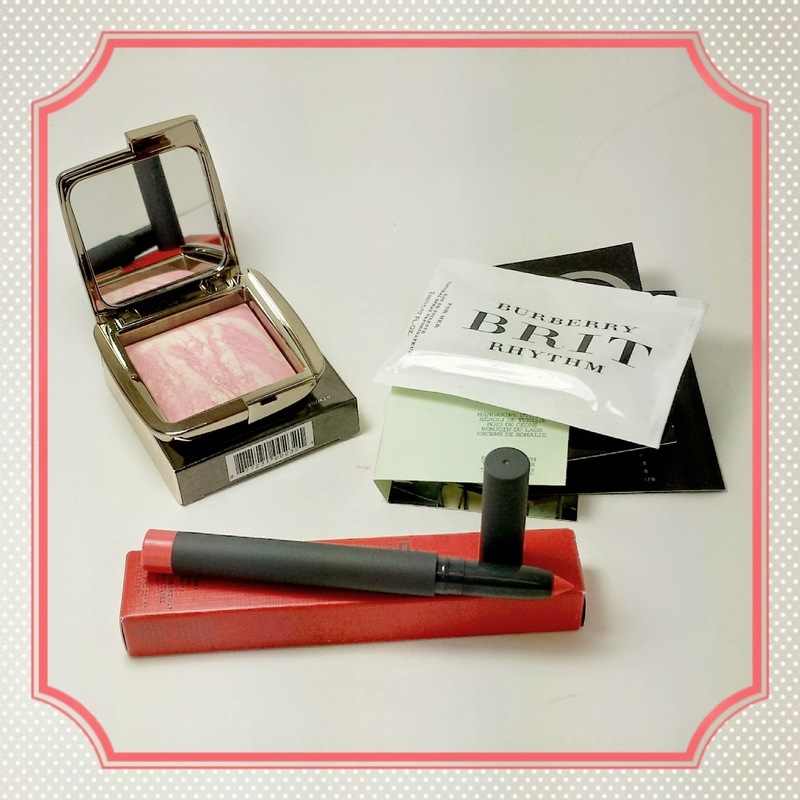 Last month when Sephora had their Beauty Insider sale, I bought some products. 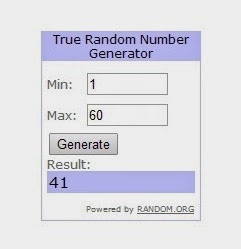 Disclaimer: The giveaway is sponsored. I am not affiliated with the company nor getting paid to advertise the giveaway. This post is written with my honest opinion. The Rose Wholesale giveaway winner will win $25 gift card to shop on their website. My nails are finally stronger to wear nail polish. I've been leaving them alone to grow naturally. It's been weak from being sick for 3 weeks. My Manicure Monday will be back next week. Even though I'm not posting Manicure Monday, I will post a review related to nails. 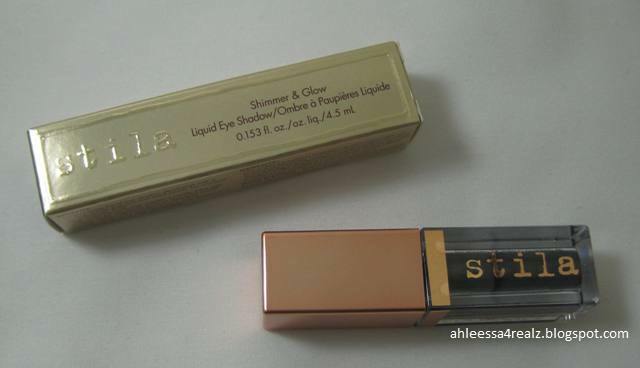 I'm going to review a product from Butter London. I am fortunate to review another product from Studio Gear. The first product I ever reviewed/own was the Studio Gear Holiday Palette. It's a gorgeous palette with 4 eyeshadows and 1 blush. For that reason, I was extremely excited to review their CC Cream. 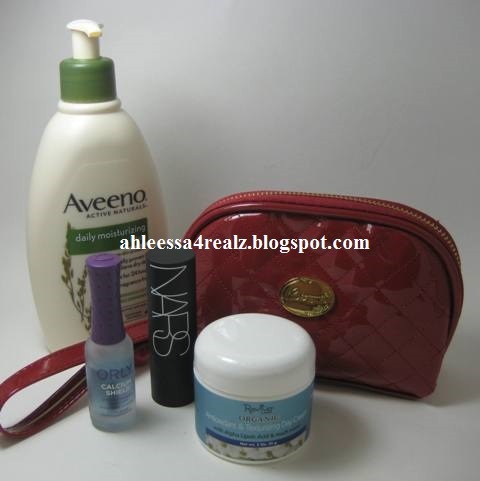 Disclaimer: The products mentioned in this post is bought with my own money except Aveeno, Besame, Orly, Reviva Labs, and Zoya. I am not affiliated with the companies nor getting paid to advertise the products. This post is written with my honest opinion. Disclaimer: The products mentioned in this post was given to me. I am not affiliated with the companies nor getting paid to advertise the products. This post is written with my honest opinion. Please don't forget to enter Rose Wholesale Giveaway. 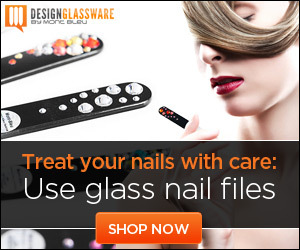 It ends May 13, 2014 at 11:59 p.m. PST (Pacific time). 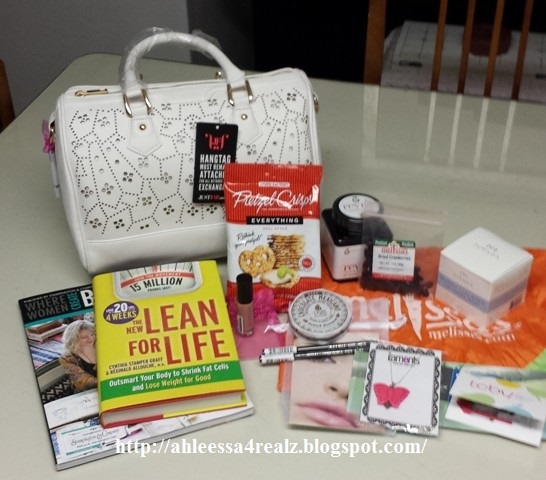 This past weekend, May 10, 2014, I attended LA's Swankiest Beauty Boudoir and All Things Girly Event. The last couple of weeks of being sick, my nails gotten weaker. For that reason, I taking a break until it gets stronger. Even though I'm not posting Manicure Monday, it's still be nail related. When I heard OPI came out with Glitter Off, I had to get one. Disclaimer: I am an ambassador for Aveeno. I am not getting paid to advertise this challenge. This post is written with my honest opinion. This Personal Tuesday should had been up last week. If you read my last post, Manicure Monday: PaintFab in Modern Mauvels, you would have known I was really sick and still am slightly. I've had or it should be I have strep throat for more than a week. It's been about a week and a half, and I'm still fighting it. Anyone know a natural cure other than go see a doctor? I want to cure it naturally since I already did antibiotic drops for my pink eyes. I've read too much antibiotics isn't good. I also had pink eyes which was cured yesterday. Thank goodness! Anyways, back to the topic. Even though it's a week late, I've always believed it's better late than never. Aveeno started a 3 week challenge several weeks ago and it ended two weeks ago. "Spring is a great time to start fresh! So, to kick-off spring, we are challenging YOU to take the #AveenoDailyChallenge - for three weeks to a healthier and more beautiful you. It's simple... 1) Use AVEENO® Daily moisturizing Lotion every day for three weeks 2) select and integrate one additional healthy habit of your choosing. Last week has been extremely difficult to update my blog. First, I had to clean my internal computer. It was extremely dirty and it kept shutting my computer down. Then my strep throat got worst to the point all I did is sleep and rest. To make things worst I got pink eyes. The reason why I'm bringing this up is to please be patient with my blog. All my scheduled posts got posted and I'm back to square zero. In March, I went to Lifestyle Bloggers Conference 2014. Disclaimer: I will receive samples. I am not affiliated with the companies nor getting paid to advertise this post. This post is written with my honest opinion. "LA's Swankiest Beauty Boudoir and All Things Girly" event is sponsored by MOVIMENTO-Streetwear and Sunset Plaza Beauty Boutique. Before I talk about the event, let me tell you about the sponsors. If you're in Los Angeles in June, you really should check PHAMExpo. I had a blast last year. You can check out my experience at PHAMExpo 2013. 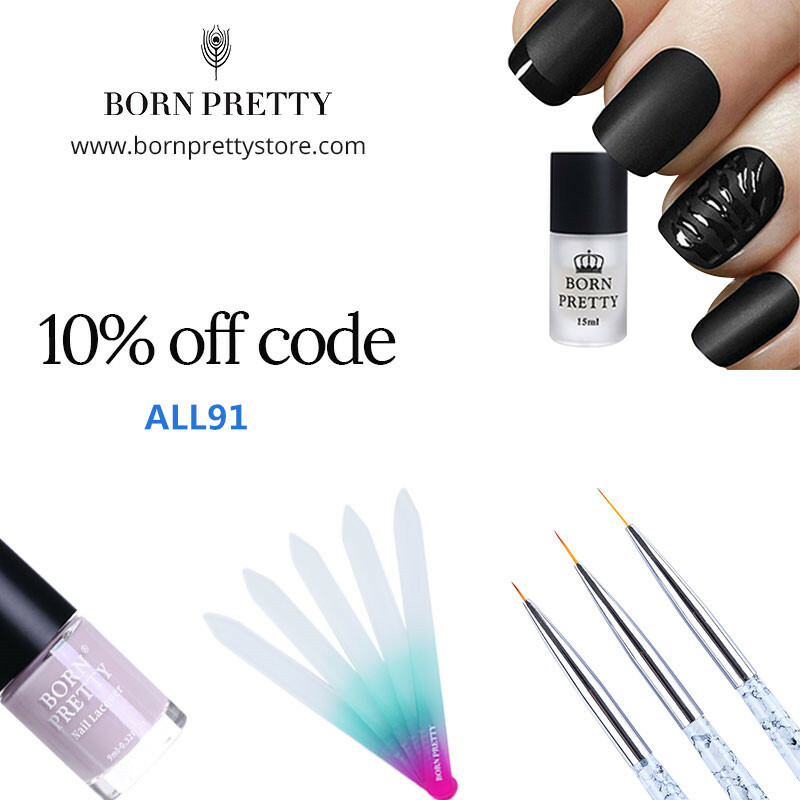 Disclaimer: The product mentioned is given to review and the giveaway is sponsored. I am not affiliated with the company nor getting paid to advertise the product and giveaway. This post is written with my honest opinion.